Artist and entrepreneur, Sebastian pulls much of his inspiration from his roots. Born in Venezuela and raised in Miami, FL, Sebastian was heavily influenced by the culture, food, and street art around him. These passions inspired him to open Munchies with the idea that food and art go hand in hand. With the big, bold flavors of Venezuela being paired with fun graffiti inspired paintings, Munchies creates a unique atmosphere for diners. As for the name, Sebastian wanted a relaxed fun setting where families and community members alike can get quick and easy food, without missing out on quality. 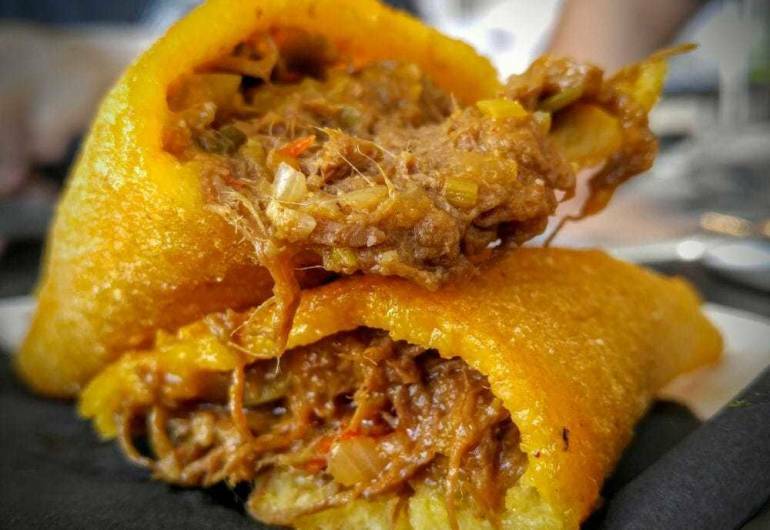 The food itself holds true to Sebastian’s vision of combining urban and Venezuelan food elements. He hopes Munchies sparks a creative influence its new community. Sebastian wants Munchies to be an example of the great things Newark has to offer and to show that a privately-owned business can thrive in this city. 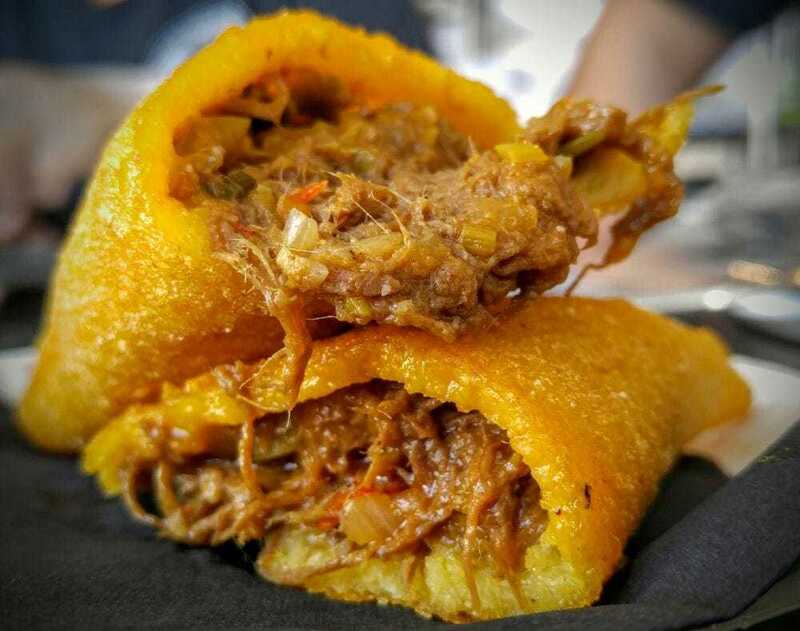 With the growing popularity of Venezuelan food, Sebastian hopes that down the road Munchies can expand and open new locations that will capture the atmosphere of the original.